Wishing you and your family all the joys of the season! As always, thank you for your business, loyalty and support. 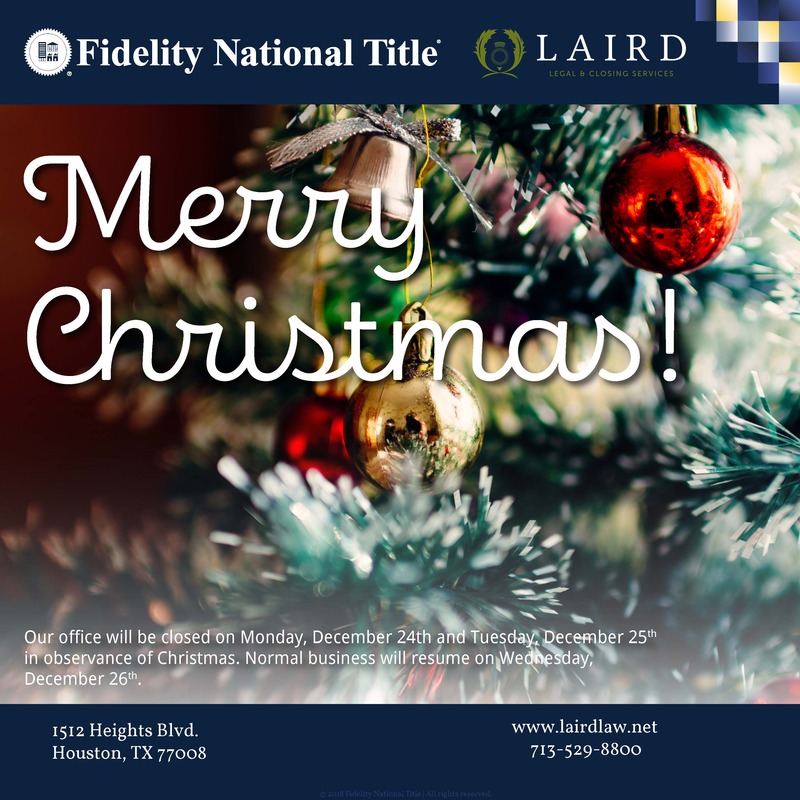 Our office will be closed on Monday, December 24th and Tuesday, December 25th in observance of Christmas. 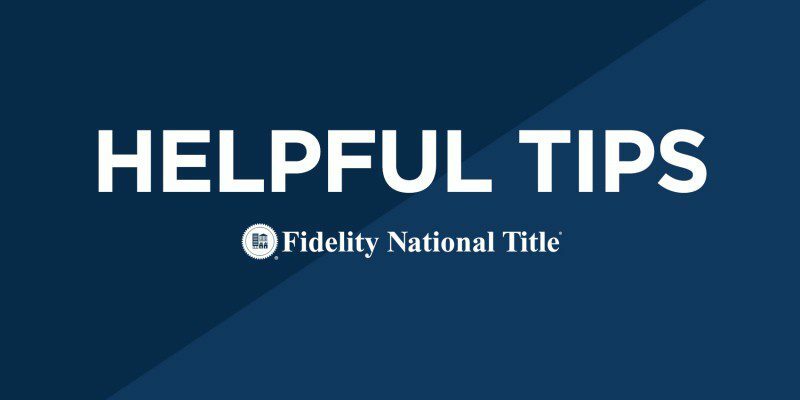 We’ve provided a variety of Helpful Tips on our site with lots of great information regarding our title services. Below is a video that will help answer the many questions you might have when looking for a title company to work with. Enjoy.